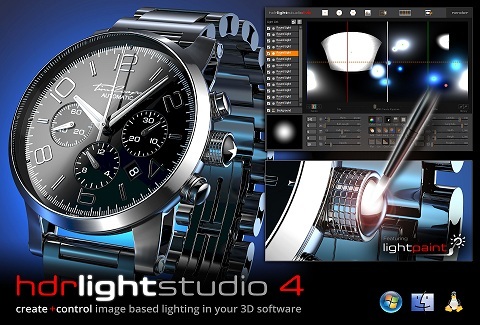 Lightmap HDR Light Studio 5 The lighting tool for 3D artists HDR Light Studio provides a fast and precise way to light a 3D model. 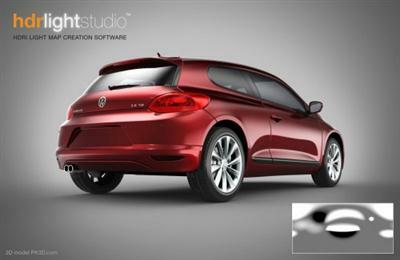 The lighting design is saved as a high dynamic range, high resolution image that can be used in any renderer. 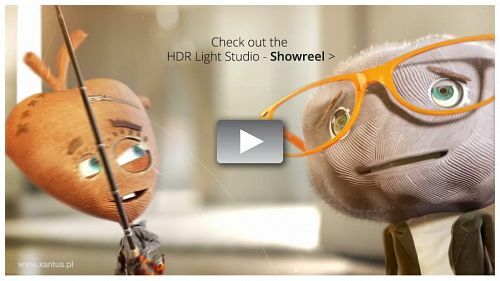 Light your shots placing light and reflections directly onto the 3D view ? with a dynamic HDRI map generated on the fly. This revolutionary lighting technique allows 3D artists to light their shots faster and produces stunning final renders. Try the HDR Light Studio demo edition with your 3D software today, and experience for yourself a smarter way to light. Light your shots placing light and reflections directly onto the 3D view - with a dynamic HDRI map generated on the fly. This revolutionary lighting technique allows 3D artists to light their shots faster and produces stunning final renders. 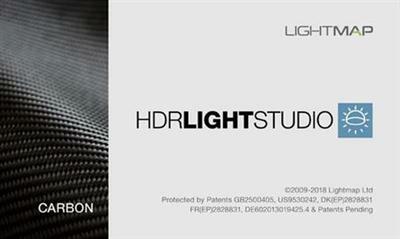 Try the HDR Light Studio demo edition with your 3D software today, and experience for yourself a smarter way to light.